Don’t worry, you’ll always find a car space. We also have an on-site secure car park available with 60 minutes free parking. Entrances are on both Danks Street (next to ALDI shopping centre) and Phillip Street. 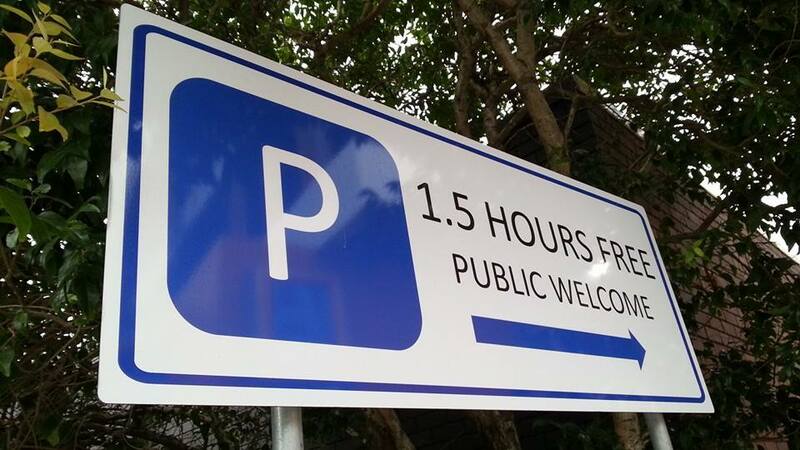 All-day street parking is available on surrounding streets, with up to 2 hours free parking along Danks Street. Travel by train and then enjoy the walk. It’s a leisurely 16 minute walk North-East from Green Square Station along Bourke Street to Danks Street, Waterloo. Alternatively Redfern Station is a 22 minute walk East along Redfern Street, right onto Young Street and then left onto Danks Street, Waterloo. If you really don’t feel like walking then take the Elizabeth Street exit at Central Station and catch the M20 bus to Danks Street, Waterloo. With multiple bus routes, public transport is a great alternative. 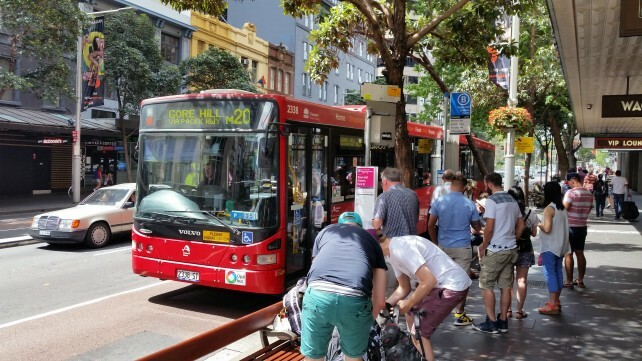 Bus stops servicing the Sydney CBD, Eastern Suburbs and Redfern are located adjacent to our clinic on Phillip Street and Bourke Street, Waterloo. 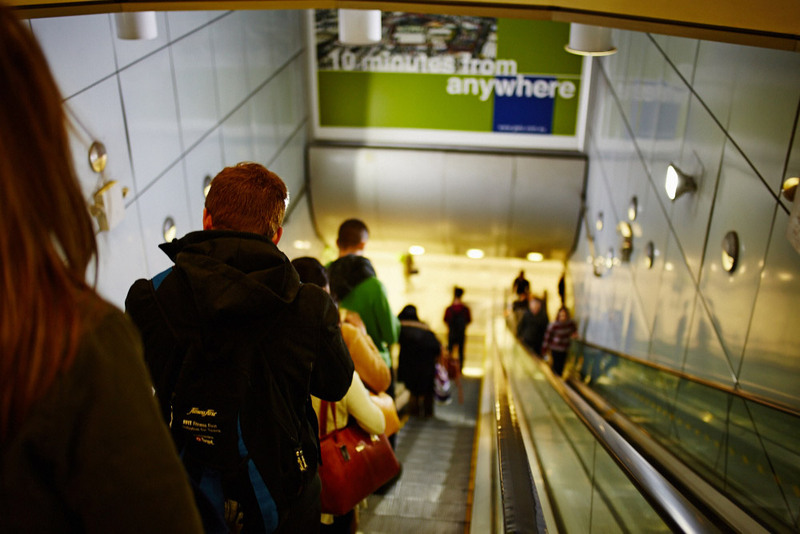 FROM CITY – Take the M20, 301, 302 or 303 bus from Elizabeth Street (Sydney) to Danks Street, Waterloo. FROM BOTANY via Mascot and Rosebery – Take the M20 bus to Danks Street, Waterloo. FROM MARRICKVILLE via Enmore, Newtown, Erskineville and Alexandria – Take the 355 bus to Baptist Street (Redfern). FROM EASTGARDENS via Kingsford and Kensington – Take the 302 bus to Danks Street, Waterloo. FROM COOGEE via Randwick – Take the M50 or 372 bus to Bourke Street (Surry Hills), then a 10 minute walk to Danks Street, Waterloo. FROM SANS SOUCI via Ramsgate and Brighton-Le-Sands – Take the 303 bus to Danks Street, Waterloo. FROM MALABAR via Maroubra Junction – Take the 393 bus to Bourke Street (Surry Hills), then a 10 minute walk to Danks Street, Waterloo. We’re on the map, just ask Google how to get here. You can use Google’s map service to find the quickest way here by car or the best bus to catch at lunch time. Click the “Directions” link on the map below to get all the help you need!